We would like to have your comments on Concrete! We are a local supplier of Ready-Mixed CONCRETE to the residential and construction trade. Our plant is located on Hwy 441 Tannery Rd. in Middlesboro, KY. 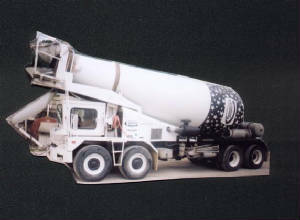 When it comes to Ready-Mixed Concrete we have participated in and provided a broad range of Mix-Designs. If you are looking for Pump Mixes, High Strength Grouts or any other speciality mixes we can help! No matter what your project, a Tunnel or Bridge to a footer mix we can provide it. 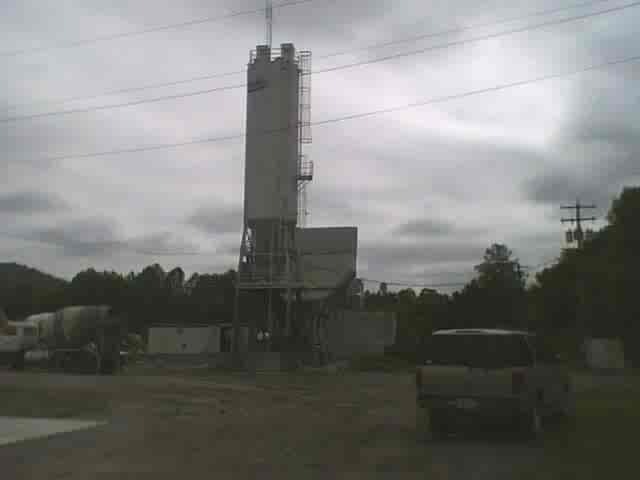 Our goal, to provide the best Concrete mix at the lowest possible price without sacrificing quality. Front and Rear Discharge Trucks!!! Call us for pricing and delivery today!